Graphics By T now offers design packages to help you select the best package for your business and get your brand up and running as soon as possible. Need something different than what our packages offer? Contact us for a custom quote. Please note, packages do not include content creation. You can purchase content creation for an additional fee. The overhaul package is ideal for the person or company looking to refresh their current site. This package is also great if you're looking to re-design your current site and give it a fresh look. *This package does not include any changes to your current site content (photos, videos, pages, or copy). If you would like to change the content on your site, please do so before booking or purchase a content addition service**. This package only includes changing your design. The basic package is ideal for the person or company looking to take their brand or blog to the next level. This package is also great if you're looking to migrate your current site to and give it a fresh look. 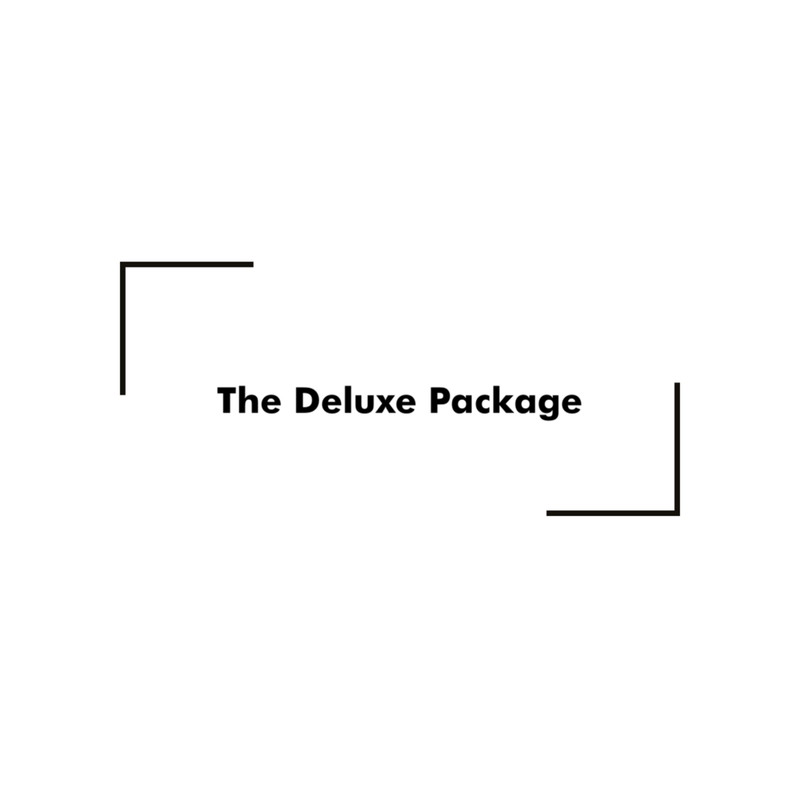 The deluxe package is ideal for the person or company looking to re-establish their brand with a newer more professional look. This package includes an option to upgrade your site with a digital product e-commerce store for an additional fee. This package is ideal for the person or company who wants to completely re-brand with a completely new and unique look or the small e-commerce brand looking to start strong. This package includes an option for a full e-commerce site. *Additional pages available for the Top-Tier package. Additional fees may occur for e-commerce websites.